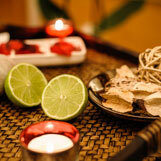 Green apple SPA is a newly small boutique Spa. 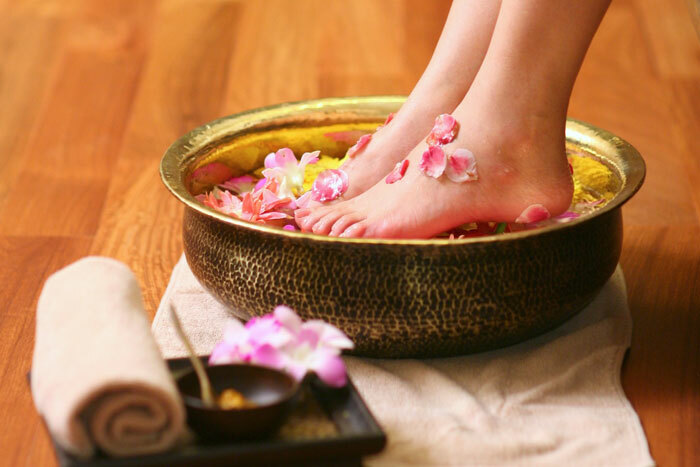 This package begins with refreshing Foot wash to cleanses and refresh the feet before next ritual with fresh lime and lemongrass, followed by 60 minute Balinese Massage using traditional technique of firm pressure and palm pressure to relax your body. Then continue with signature scrub with extract apple to exfoliate and soften your skin and enjoy rose petal bath to relax body and mind. 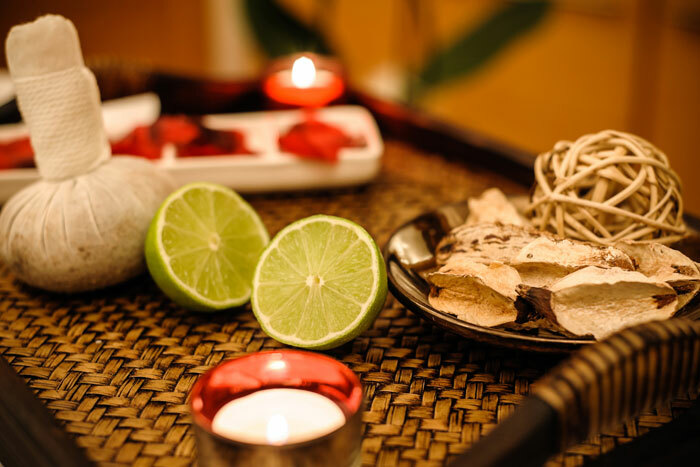 This 2 hours treatment is refreshing and rejuvenates body and mind which begin with foot ritual to soothe away aches and pains with fresh lime for anti bacterial and crush lemongrass followed by 60 min relaxing of Balinese Massage using traditional Balinese technique and the end with The Renewal facial. The ultimate spa package for harmonizes body and mind begin with a gentle Foot wash to cleanses and refresh the feet before next ritual with fresh lime and lemongrass, followed by 90 minute Balinese Massage using traditional technique of firm pressure and palm pressure to relax your body. Then continue with homemade body scrub and fresh yogurt body polish to soften your skin and enjoy a luxurious flower and milk bath. The ultimate spa package for harmonizes body and mind begin with a gentle Foot wash to cleanses and refresh the feet before next ritual with fresh lime and lemongrass, followed by 90 minute Balinese Massage using traditional technique of firm pressure and palm pressure to relax your body. 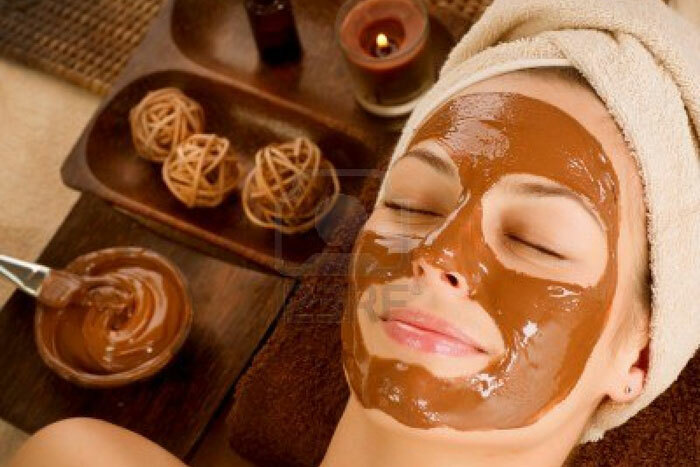 Then continue with homemade body scrub and fresh yogurt body polish to soften your skin and enjoey a luxurious flower and milk bath. This massage is based on traditional Balinese massage techniques, strengthen and heal both body and mind. Using stretching, long strokes, and palm and thumb pressure techniques it aims to relive tension, improve circulation and create a feeling of well-being. A gentle and immensely enjoyable therapy that works on the feet to increase circulation, shift toxins and stimulate the body's self-healing ability. 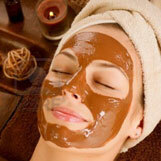 A refreshing fruity facial that is inspired by pure ingredients to uplift the senses, soften and moisturize the skin. Using papaya, berry cucumber to get the benefit of the fruit.